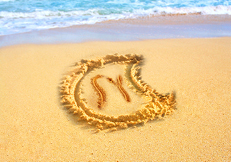 Welcome to the blog page of Synel! You can read the latest news about everything that is related to our company. Mr. Erez Buganim, Synel Deputy CEO, said “Synel MLL Pay Way, on – line solution enables the managers and employees in the organization to operate and facilitate their activities in real-time”. 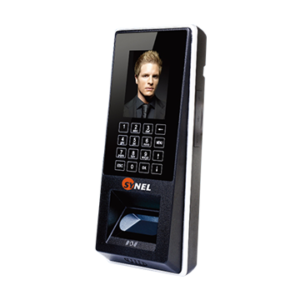 In other words, there is no need to update all terminals and controllers with every actions done at the terminal or any other reporting methods such as smartphone & Web reporting, thanks to the special technology of Synel which is using the internet environment, there is an unlimited number of users and hardware devices in the system. 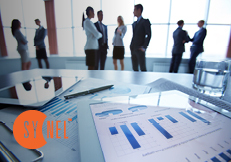 Harmony software from Synel centralize and combine on one data base the entire activities of the organization. Centralized system checks (APB, counters, etc). Real-time applications in an easy way, central database is updated immediately. Real time mode greatly reduces human mistakes. System analysis is made much easier. Deputy CEO & VP, Business Development & Marketing. Mr. Erez Buganim, says that HARMONY from SYNEL is an advanced workforce management system that incorporates employee activities in the organization. 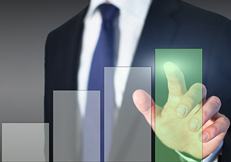 The estimated growing demand will be from the government sector. Mr. Erez Buganim, Synel Deputy CEO & VP, Business Development & Marketing said says that access through mobile application using Synel mobile application is the top of the art technology from Synel Cloud system. Harmony Smart application developed for the Time and Attendance market, the application is a user-friendly and very easy to install and setup. The application authorized the employees open the doors and gates according to his permission by pressing the open-door button in the application. 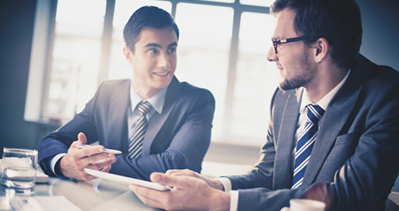 The employee permissions modified by the manager or the authorized security manager. The application available at Android and Apple store. A published article for Access Control forecasts for year 2022 – research and markets estimates that the Access Control market will raise of 6.67% and will reach to US$8.361 billion by 2022, in 2017 the market is estimated to US$6053 billion. The main reason for the growing global market forecast is the immediate need for security against criminal activities. Government sector is the biggest market share in 2016 due to rising of criminal activities and smart cities growing. 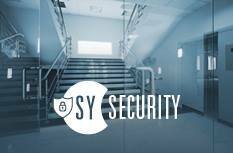 The governments are mostly using access control systems to control employees attendance and workforce management and to prevent unauthorized access to confidential data. Mr. Erez Buganim, Synel Deputy CEO & VP, Business Development & Marketing said that the growing Access control and cloud technologies will create a significant opportunities for the global biometric systems market. 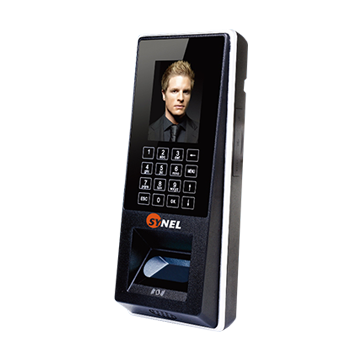 Access control is one of the most critical security section in the market of commercial & residential constructions. 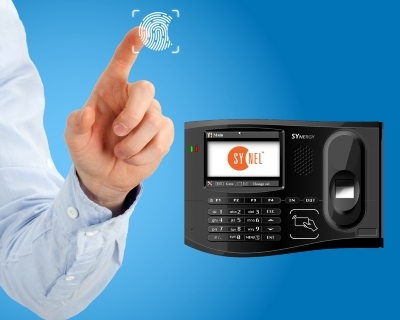 According to the latest research study released by researchandmarkets.com, ‘Electronic Access Control Systems (EACS) – Global Strategic Business Report’ the global EACS market is expected to reach close to USD 40 billion by 2024. 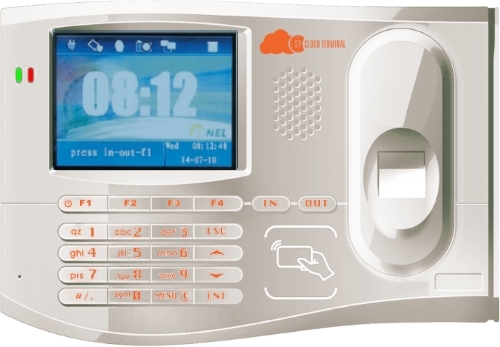 According to the report the Access Control is one of the most critical security for commercial & residential and any other infrastructure facility. Synel Mll Payway Ltd. One of the leading workforce management technology solution and the only company that manufacture and developing over all solutions including Employees time management, company Access control. Visitors management. Parking lot management, gate control and many other features. Mr. Erez Buganim, Synel Deputy CEO & VP, Business Development & Marketing said that We are proud to be the leading manufacture that has chosen to implement the Human Resource Management System with the company Access Control system . In order to improve the processing procedure a queue server was added for transactions processing. An alert will be displayed when license is due to expire within 90 days. A new permission add for the Replacement Manager, the admin may determine if he views data of his employees for requests approval, or only the data accessible to him as per his user profile. 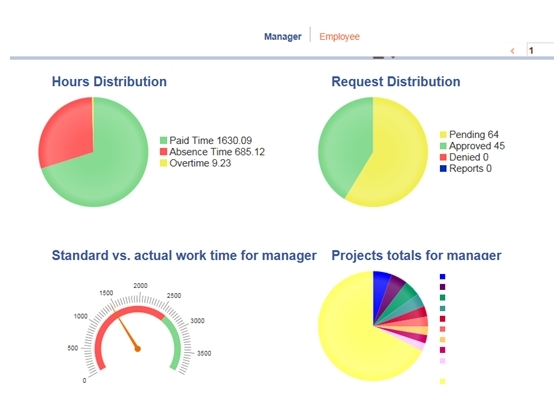 In order to avoid unnecessary processing, when a user activates reprocessing for the entire organization an alert will appear indicating the quantity of employees to be processed. Updating of Work rules will be blocked to user with read only permission. Scheduling VS. Actual report: printed in CSV format. When clicking report preview an additional tab opens and a loading report message appears until the reported is loaded. A description was added above the attachment button indicates the acceptable document format. Doors and Security Groups: when searching for a door/group, all doors consisting of the searched value will appear. 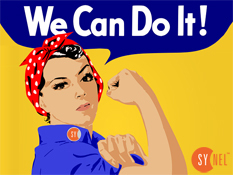 In SYnergy: – a new Communicates add via SFTP protocol. – Terminal is reset instead of reboot. A quicker process. – Firmware may be remotely upgraded. * Settings are sent instead of programming. Icon and menu replaced, calendar is compatible with interface language. 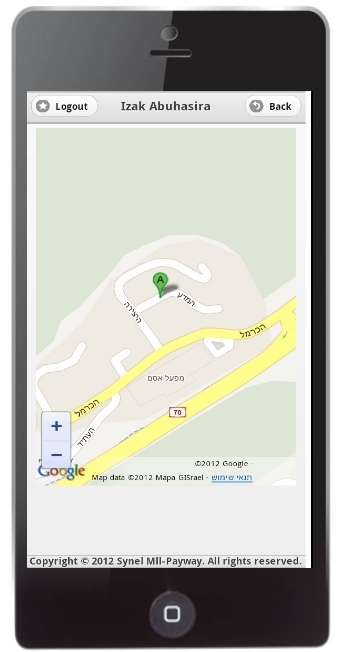 User should activate GPS when reporting for establishing his location. System supports Pan–tilt–zoom Samsung cameras and their equivalent camera server: includes video and playback. Department Absence Type Report (Monthly matrix report): It is possible to display employees who are currently at work. 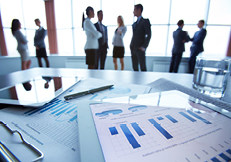 A new report: Manager report approval report. Approved/Unapproved future absences will be marked (for manager) in green and red respectively. customer that using the balance tracking module, after selecting an absence type, the following data will be displayed: existing balance, time accumulated from beginning of month and number of remaining days for this absence type. In the resent years most of the internet activities done by using the Smartphone. 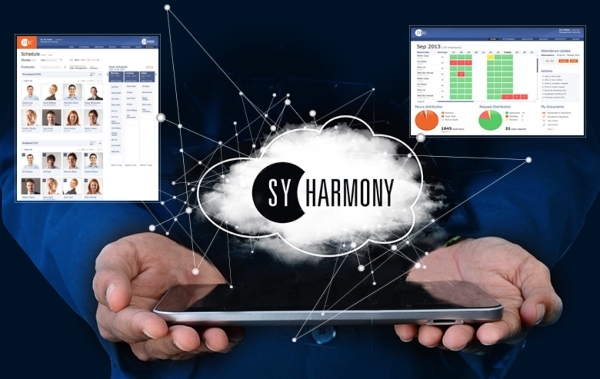 At Synel in the resent years many clients start working with Harmony Smart, the advanced SYNEL‘s technology thanks to our Cloud and Smartphone solutions. Talent management demand the entire organization management team to search and develop the talent in each employee in the company. It is a new way of thinking for employees hiring, training, and retention of employees in the organization. 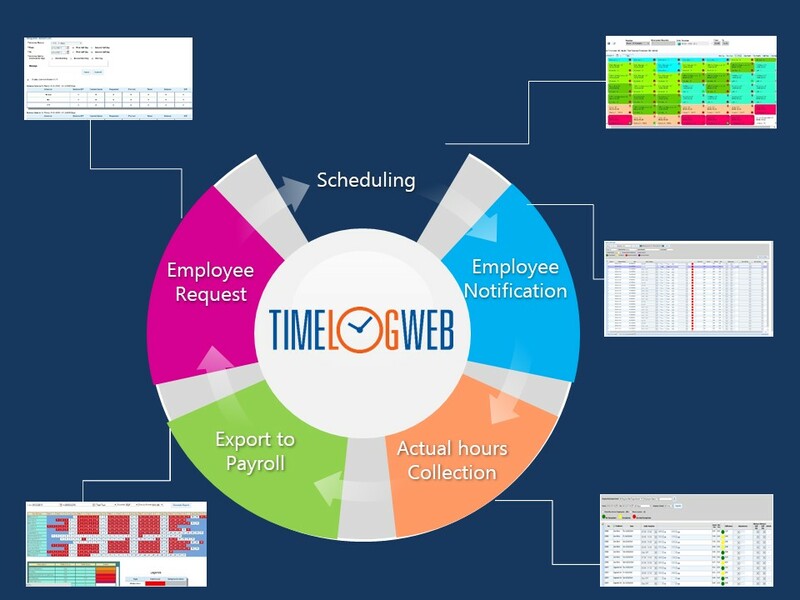 HARMONY cloud for employee online time and attendance management system. 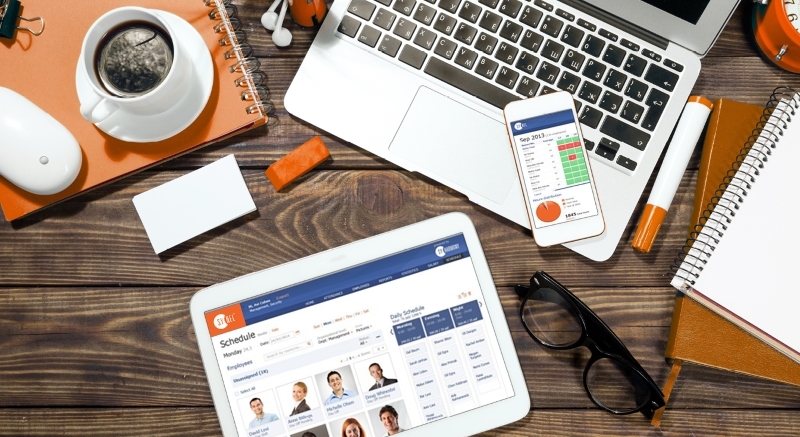 the Harmony cloud from Synel MLL PayWay LTD is a cloud base system with an online workforce management software that allows an online access using any web browser, in accordance with manager or employee designated permission level. Deputy CEO & VP, Business Development & Marketing. Mr. Erez Buganim, says that the Harmony cloud enables employees using the internet web browser to login any time and view the previous attendance reporting data, anywhere any time. Employee may update the missing attendance data and inform the system for his future absence, in the end of the period the employee can check his previous attendance and confirm his attendance report. Managers will be informed at any changes that made by the employee’s and will have to confirm, for example employee missing attendance reporting, in the end of the period the manager will have to confirm the employee’s attendance report and the report will be directed to the payroll system. the Harmony cloudfrom Synel designed for small, medium and large companies. 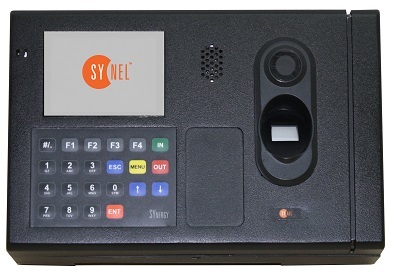 SYNERGY the advanced time recording terminal from Synel Mll Payway LTD. is a Biometric fingerprint for employees Time and Attendance system. 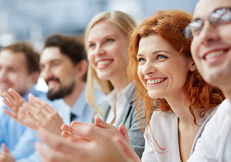 Talent management is a new way of thinking or human resource training, and retention of employees in the organization. According to the US Department of Homeland Security report the budget for 2018 will be over $44.1 billion. 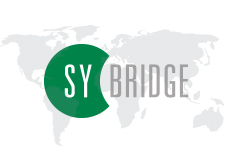 The communication server software SY-Bridge enables the employee management system to operate in real-time mode. Mr. Erez Buganim, says that Harmony the workforce management service from Synel MLL Payway LTD.
Mr. Erez Buganim, says that access through the gate or door using Synel mobile application is one the advantages in Synel Cloud solution. Today, the market for mobile devices is one of the fastest growing and developing markets. 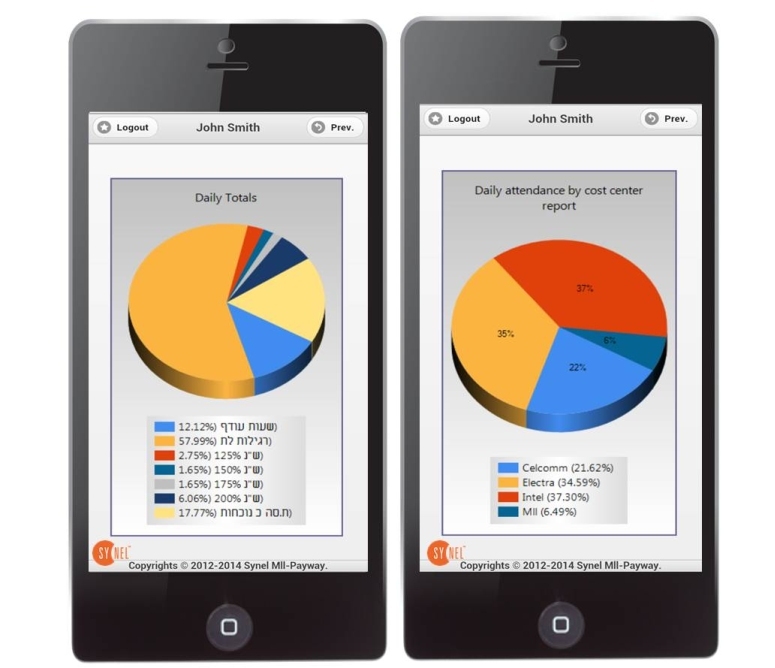 Due to the increase in the use of mobile devices today, most of the workers in the market use any mobile device. 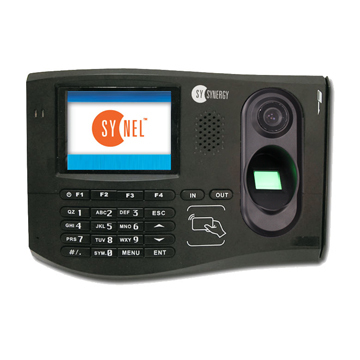 According to the biometric market research it looks like many companies prefer using the Face recognition hardware for employees Time and Attendance and door access control. SYNEL Mll Payway Ltf. Presented the new fingerprint terminal – SY-Cloud the advanced terminal that designed for time and attendance in the cloud environment. Every organization should have any kind of workforce, the organization data management very critical and important, that why the stronger and successful organizations managing the data using a powerful workforce management system. 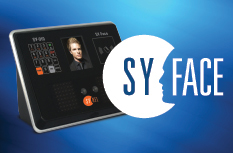 Mr. Erez Buganim, Synel International Marketing Vice President, said that After months of hard work, we are delighted to inform the new Synergy firmware release. Every day millions of businesses around the world are in high risk for hacker and ransom payment. many cyberattacks worldwide were against businesses. 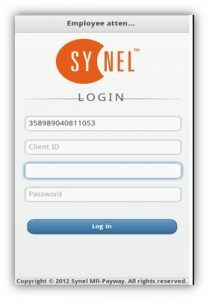 Synel’s SY-Cloud and Harmony cloud are the ideal workforce management solution that for any organization size and type. 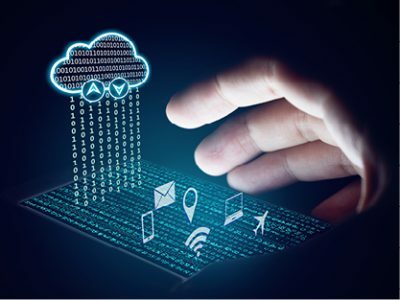 Analyzing employees cloud service and daily activities show that almost 93% of the employees are using any type of cloud solution. 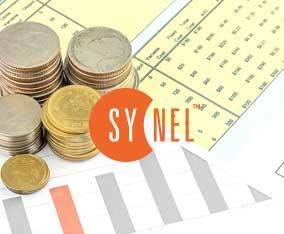 Mr. Erez Buganim, Synel International Marketing Vice President, said that Synergy Metal is a unique Time and Attendance terminal that working in the internet platform. Mr. Erez Buganim, Synel International Marketing Vice President, said that Synel the Harmony and Harmony Cloud developer with the leading workforce management system design the Harmony cloud for a complete solution for any organization type and size. VP of Synel Mall Payway LTD. Mr. Erez Buganim, says that Harmony cloud with the cost center module optimizing and improving the organization time management by reporting and calculating the daily working time and overtime that employees reported in each ‘Cost Center’. 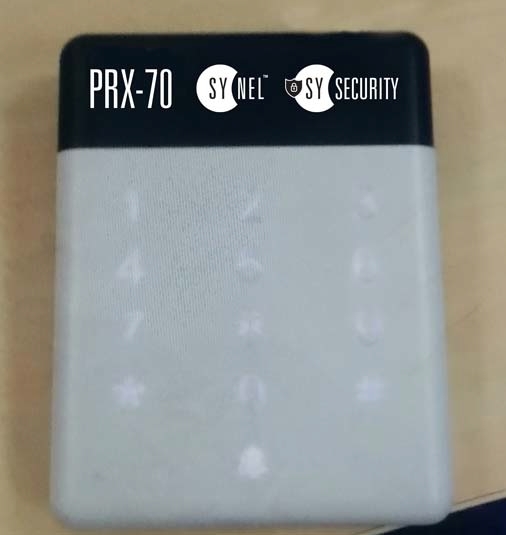 SYNEL contact less proximity reader PRX70 with keypad, the reader is an ABA (14 & 13 char) decoding. Today more then 93% of the organizations using any type of SAAS, cloud solutions.